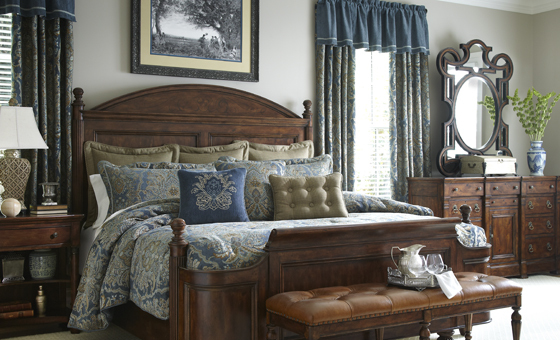 Explore our Biltmore-inspired bedding & bath, home furnishings, and gourmet collections. Shop online and find a retailer near you. Browse Biltmore-quality gifts, apparel, food, wine, books, jewelry, and more. Shop online.